After Burundi, South Africa on Friday, October 21 announced its withdrawal from the International Criminal Court. A letter was sent on 19 to the Secretary General of the UN to notify this decision. The departure of South Africa ICC will take place in a year from the date of receipt of this letter. 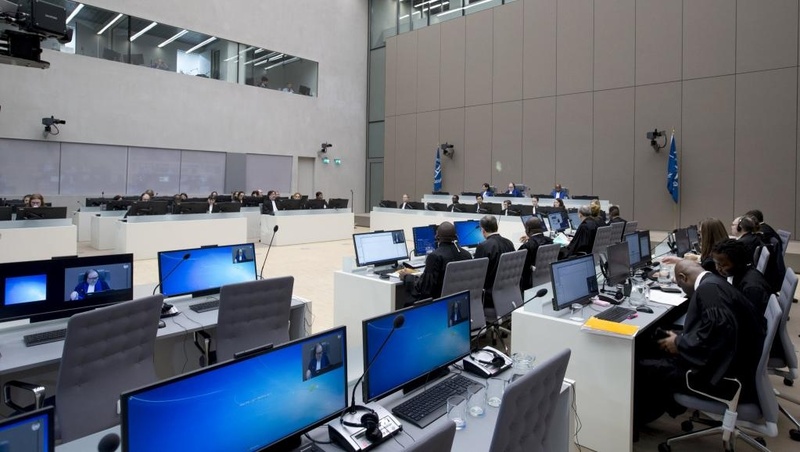 The South African Minister of Justice justified its decision by explaining that joining the ICC is inconsistent with the obligation of South Africa to respect the diplomatic immunity of some leaders. The reactions are strong in the country. Human rights organizations speak with one voice against the decision of South Africa. For the South African Litigation Centre (SALC) - the organization that had launched an appeal demanding the arrest President Omar al-Bashir when he was in South Africa - this announcement marks " a sad day " for human rights, and probably the end of a legal battle still unfinished. For many, the country's position is simply akin to " a denial of justice ", " vis-à-vis betrayal of millions of victims ," according to Amnesty International. The Human Rights Watch regrets all the more that decision that comes from a country widely regarded as " a world leader in international justice ." As for the organization For Human Rights Lawyer, she believes that " the victims have the right to access to justice, as the Heads of State have the duty to comply with them ." The activist Fatimata Mbaye, a lawyer and president of the Mauritanian Association of Human Rights speaks it a " tragic folly ," to the extent that the African supranational justice does not work yet.